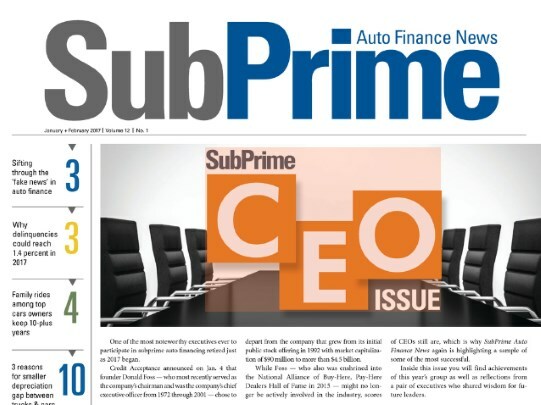 Ozzie, the CEO of National Auto Lenders, is the 2016 Subprime Executive of the Year! 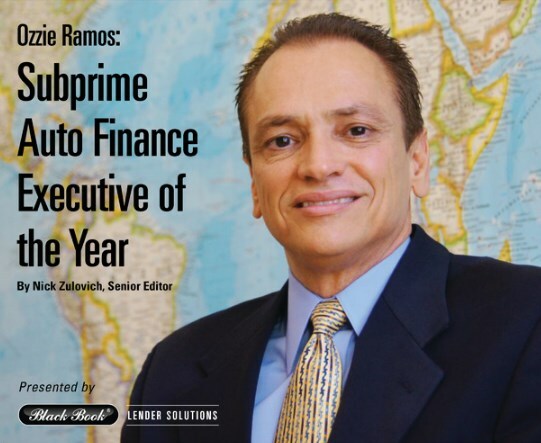 NAL CEO Ozzie Ramos was selected as the 2016 SubPrime Auto Finance Executive of the Year. 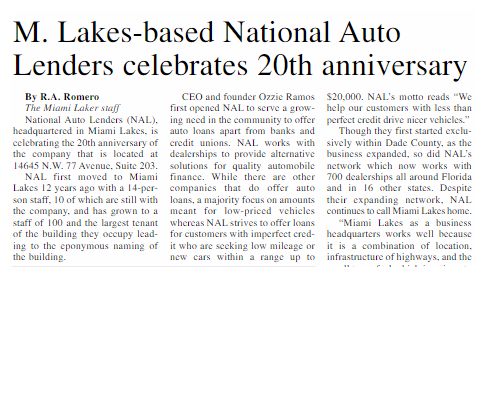 Miami Laker highlights NAL's Celebration of being in busines for 20 years. Read the full Miami Laker article on Page 10. GWC Warranty, a provider of vehicle service contracts and related finance and insurance products sold through dealers, recently announced a strategic alliance with National Auto Lenders (NAL), a non-prime auto finance company. 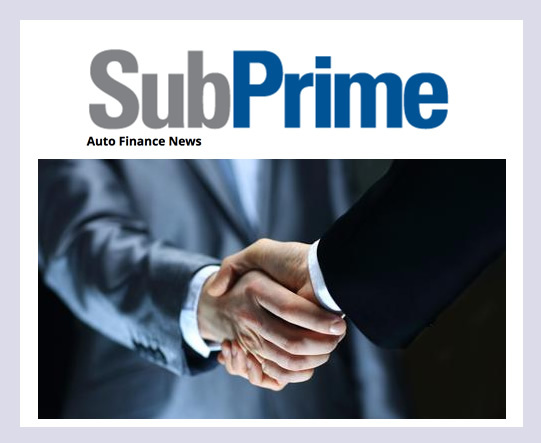 In an effort to enhance the celebration of its 19th year of operation, subprime auto finance company National Auto Lenders rolled out a new logo and tagline.